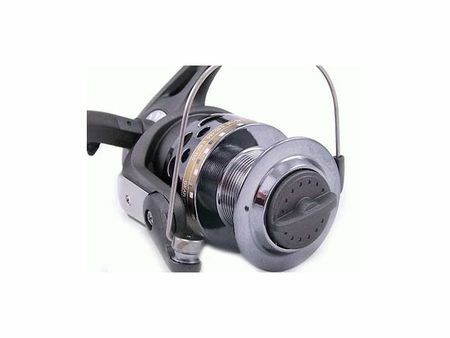 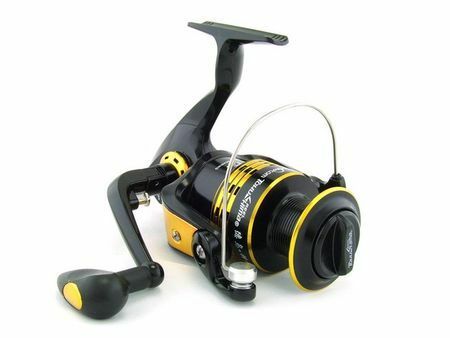 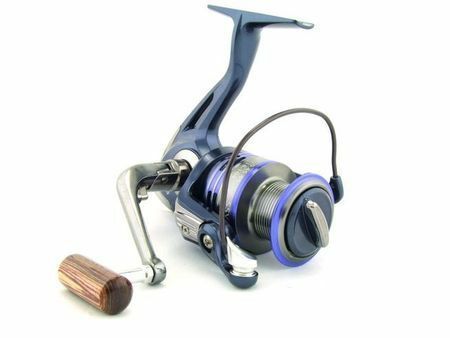 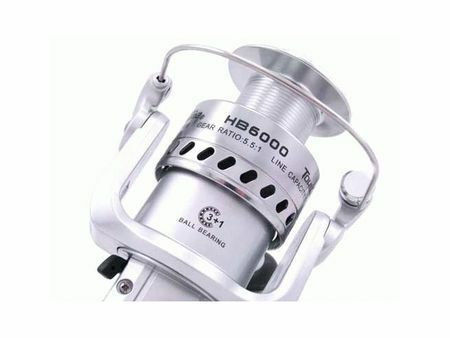 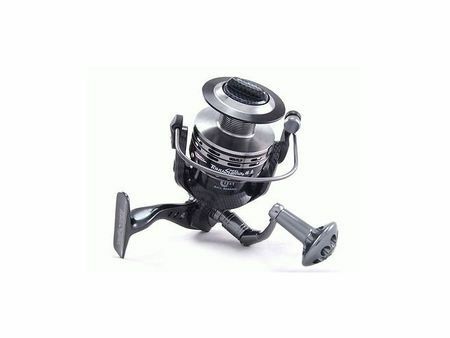 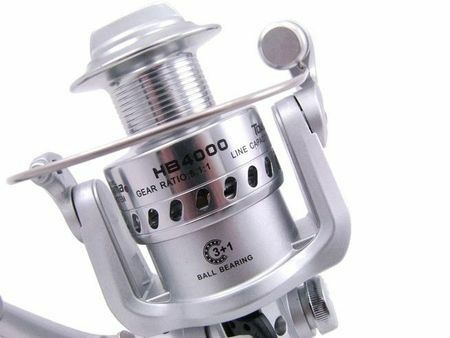 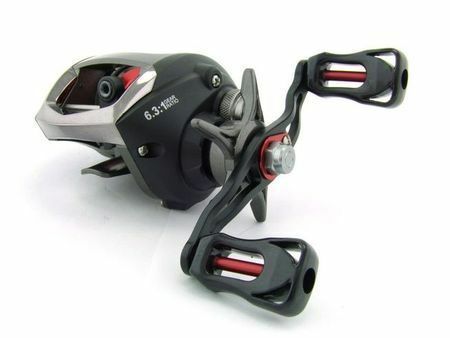 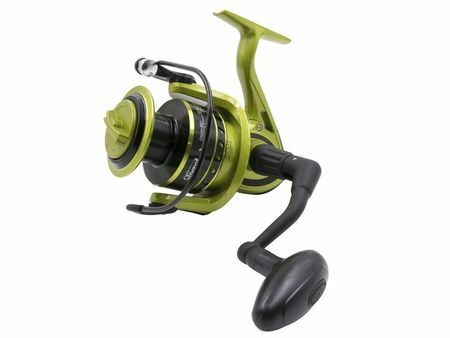 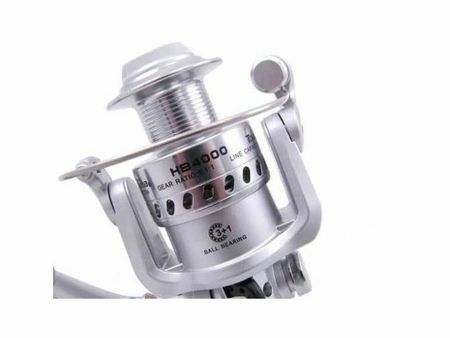 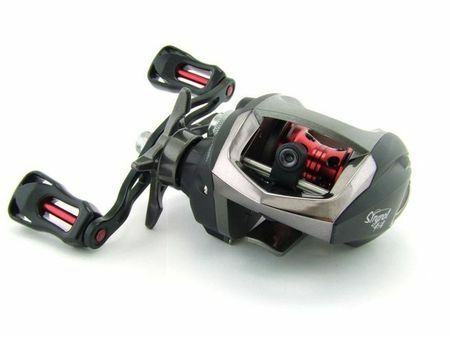 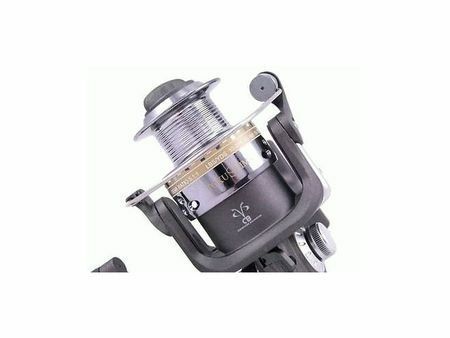 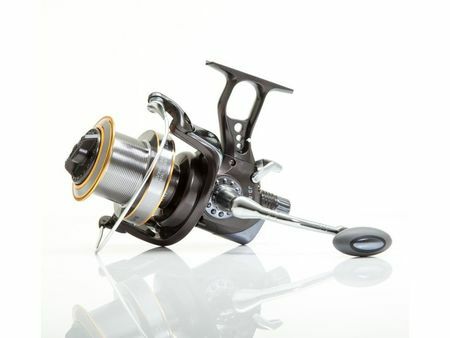 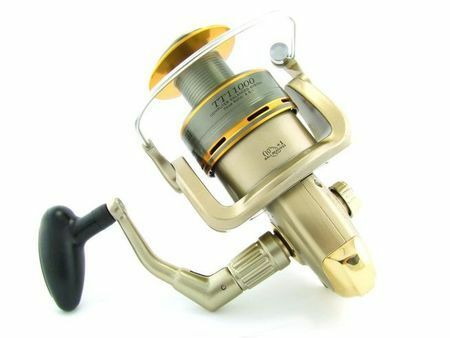 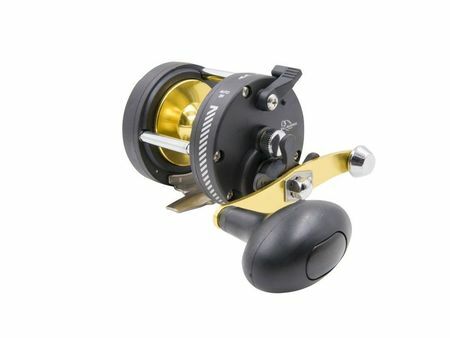 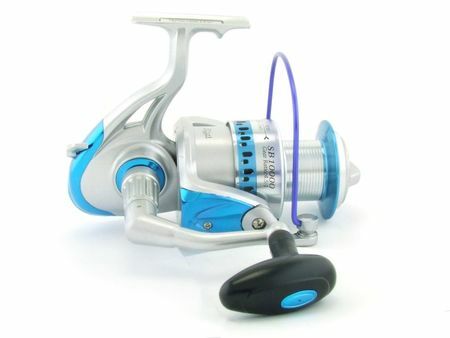 We sell only elite custom fishing reels. 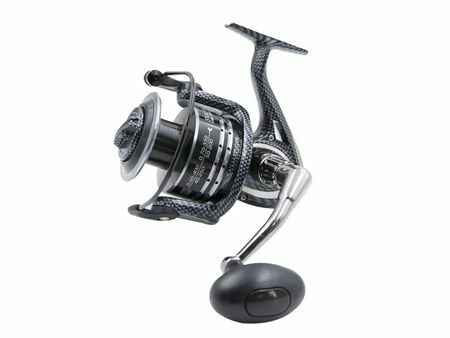 You can buy anything for baitcast, baitfeeder, big game, jigging, light game, soft plastics, spinning, surf or baitleader fishing. 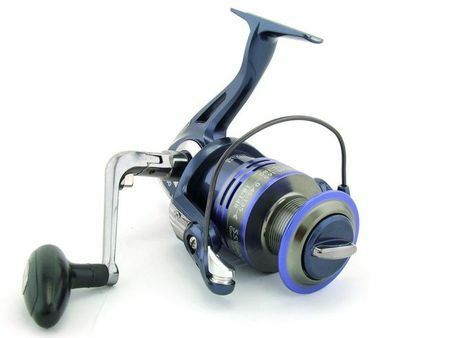 We can provide you with brands such as Saratoga, Tokushima and Viva reels. 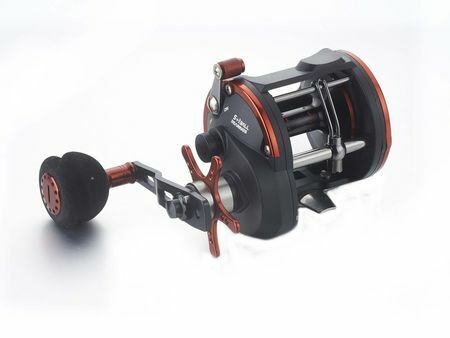 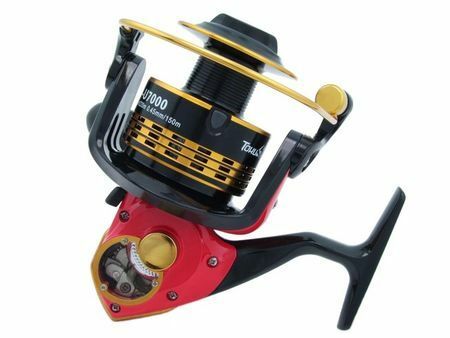 The best reels available on the market at our Tacklemania online fishing store.